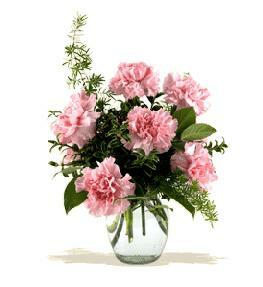 Clear glass vase may be used if this one is not available. 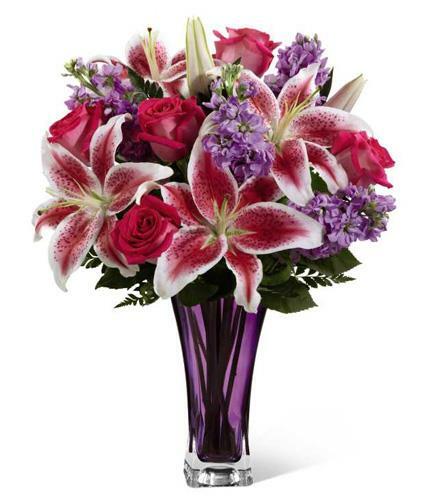 The Timeless Elegance Bouquet is an enchanting flower arrangement of roses and Stargazer lilies blooming with fantastic color and sophistication. 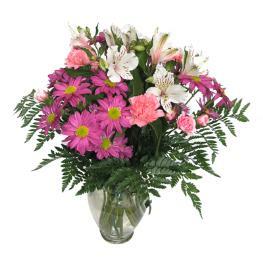 Hot pink roses, stunning and fragrant Stargazer lilies and lavender stock stems are accented with lush greens to create an impressive flower bouquet. 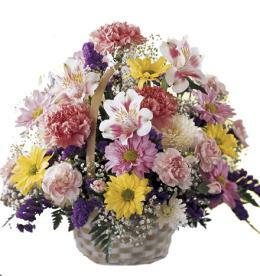 Presented in a designer dark purple glass vase, this bouquet offers your every wish of hopeful happiness to your special recipient for a wonderful Mother's Day, to celebrate the spring months ahead, or to extend your congratulations or happy birthday wishes. 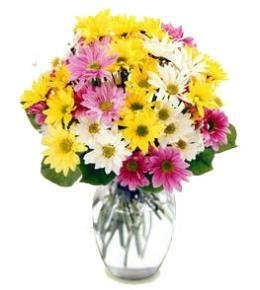 Celebrate your/their Anniversary with the The Timeless Elegance Bouquet. 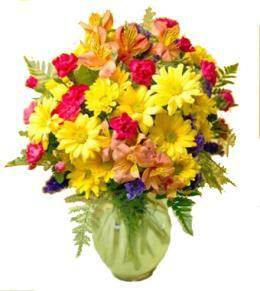 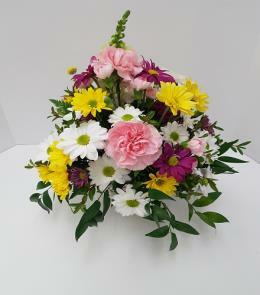 Florist Notes: Florist will use another vase if this excat one is not available or is sold out.